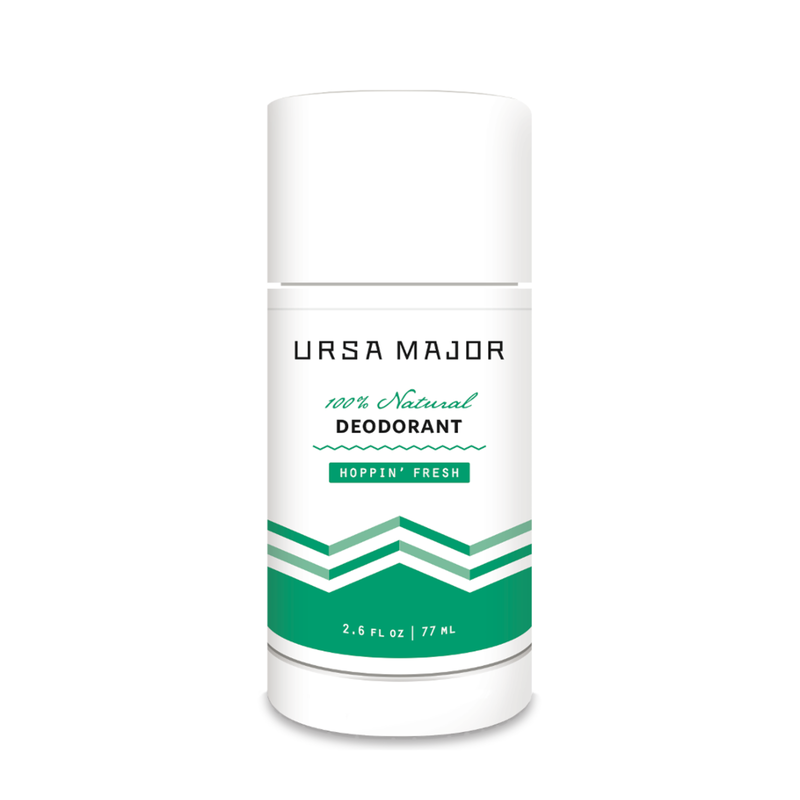 After two years of development, Ursa Major releases its own deodorant formula, a healthy mix of all-natural ingredients that won&apos;t only keep you fresh, but does so without any potentially harmful ingredients. That means no aluminum, parabens, petrochemicals, or sulfates in a deodorant that&apos;ll keep you smelling great all day long. 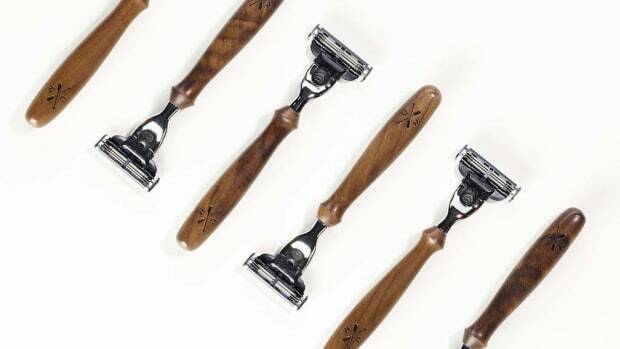 The company is offering the deodorant for pre-order on Kickstarter for $15 and will hit retail at $18 after their pre-order campaign closes. Time to upgrade those disposables. 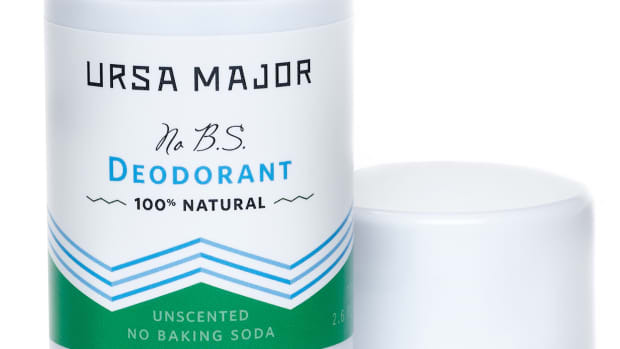 No scent, no questionable ingredients, and no B.S. 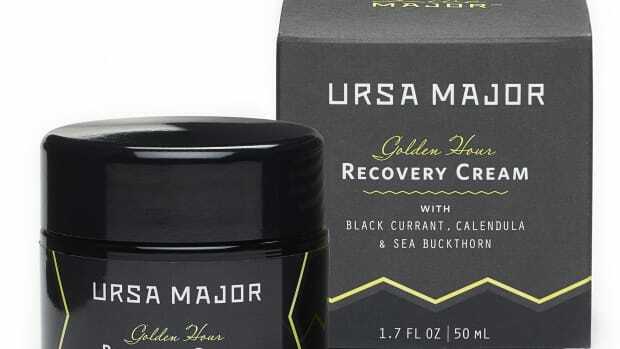 Listen to the girls in your life, the creams are important.